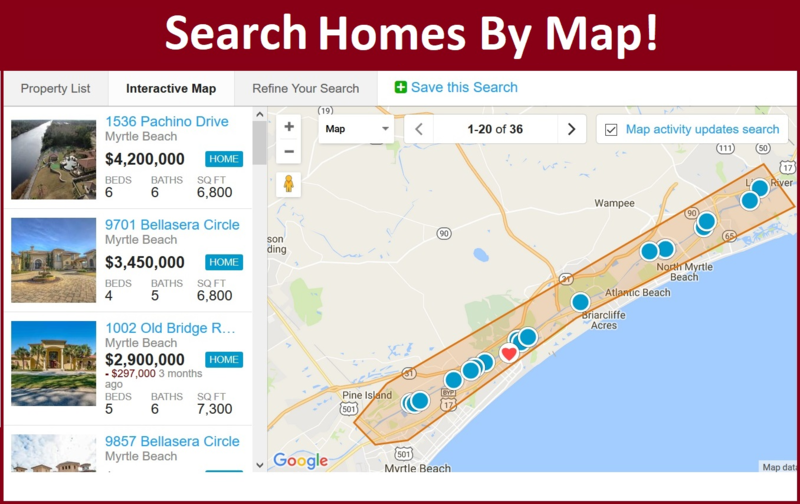 Below is the latest list of homes and condos for sale in Murrells Inlet, South Carolina. Known for its world famous Marshwalk with restaurants, pier and Marina, Murrells Inlet is a boaters paradise. 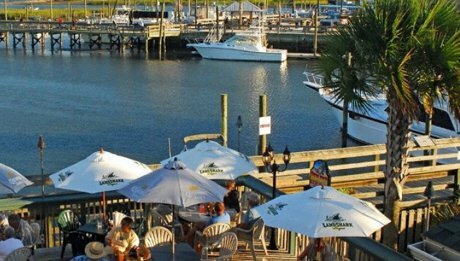 Enjoy the fantastic Inlet view from places such as Wicked Tuna, Creek Ratz, Dead Dog Salon, Drunken Jacks and Bubba's Love Shack. Many homes have amazing waterway views and border the Inlet. Other homes are nestled in luxurious communities such as Hermatige, Wilderness Plantation, Creek Harbour and Wachesaw Plantation. If you would like more information or to viewing properties, please contact us. 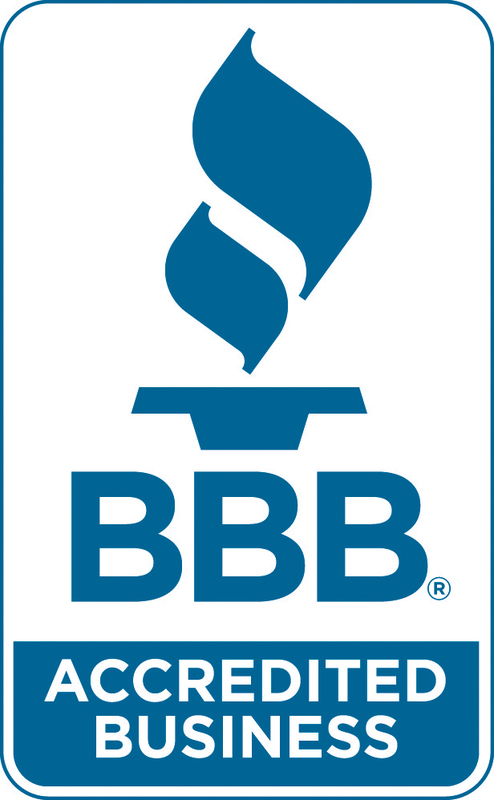 We look forward to providing outstanding service. Listing courtesy of BRG MI , Derek MacLeod.